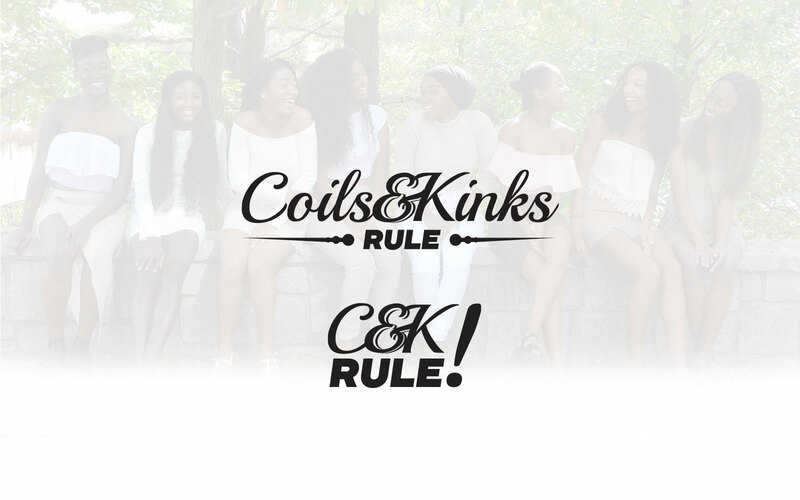 Coils and Kinks Rule! 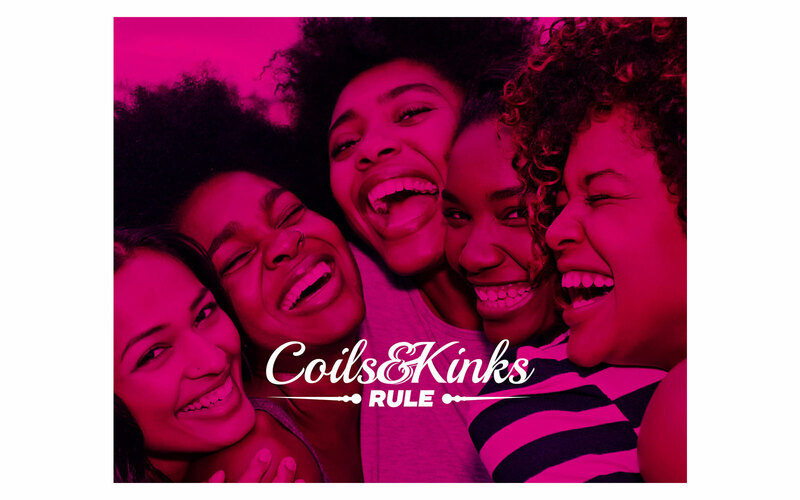 is a media company that celebrates Natural hair. 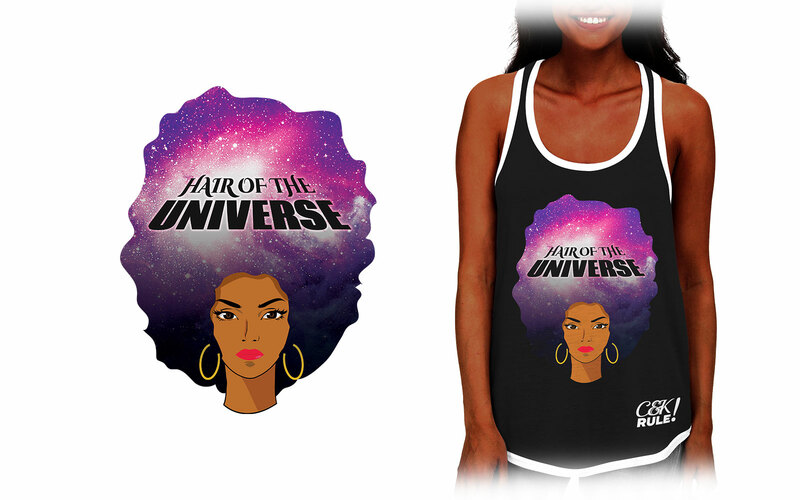 The owner wanted branding that could easily be identified with her company for future marketing campaigns.